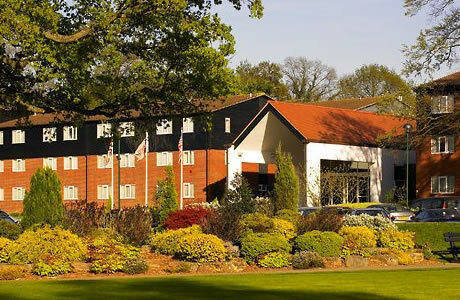 Meon Valley, a Marriott Hotel & Country Club enjoys a secluded environment near the motorway and just over 1 hour from London. With a commitment to superior service and amenities, this 4-star Southampton hotel lends itself beautifully to leisure and business pursuits. For entertaining clients or hosting corporate events, there is 1 championship golf course and 1 PGA Rated 9-hole Golf course, a golf academy with covered driving range. 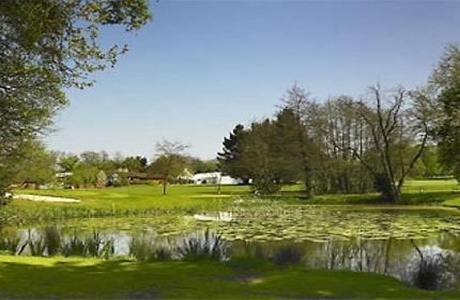 Meon Course offers a challenging test of golf. 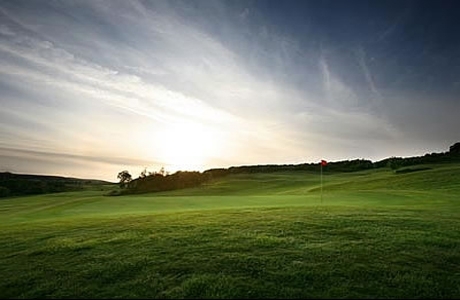 "The Meon Course has everything……the front nine tests your long game and courage, while the back nine requires careful planning and a strong will." Neal Grist – Meon Valley PGA Professional 2008.